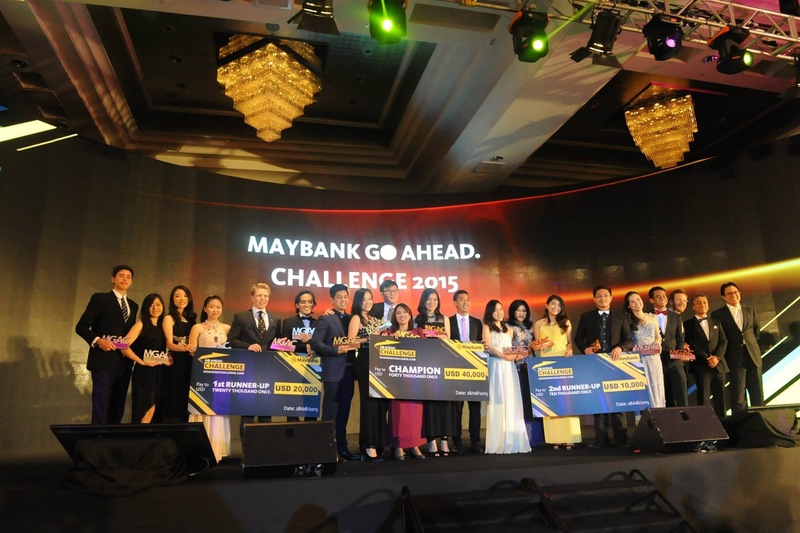 When I studied in Taylor’s University few years back, I wanted to join Maybank Go Ahead Challenge. Unfortunately back then, it’s hard to find friends that interested with this kind of contest. I really love this kind of contest/challenge because it will definitely help you to be a better person and push your limits. The Maybank GO Ahead. 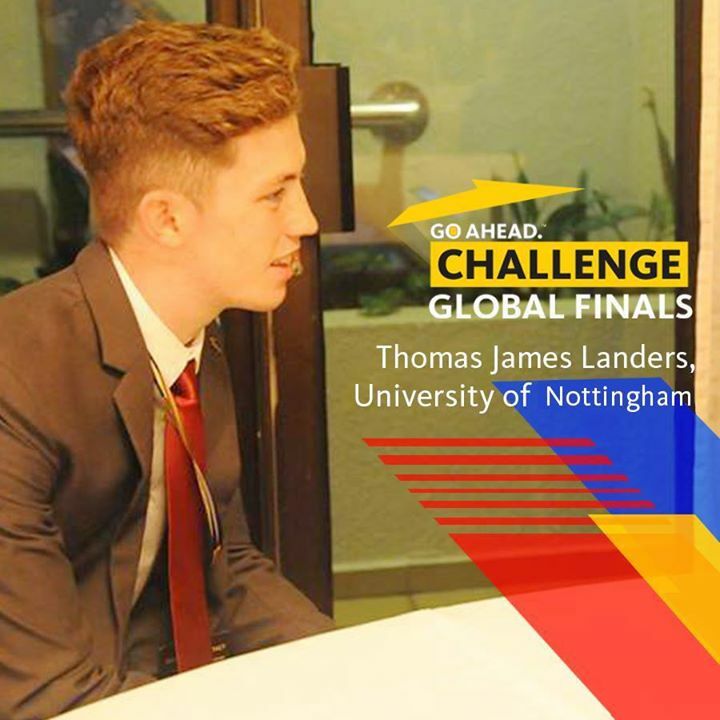 Challenge, which is now in its fourth year, is a multi-disciplinary talent recruitment competition open to recent graduates and final and penultimate-year students from more than 20 countries worldwide. 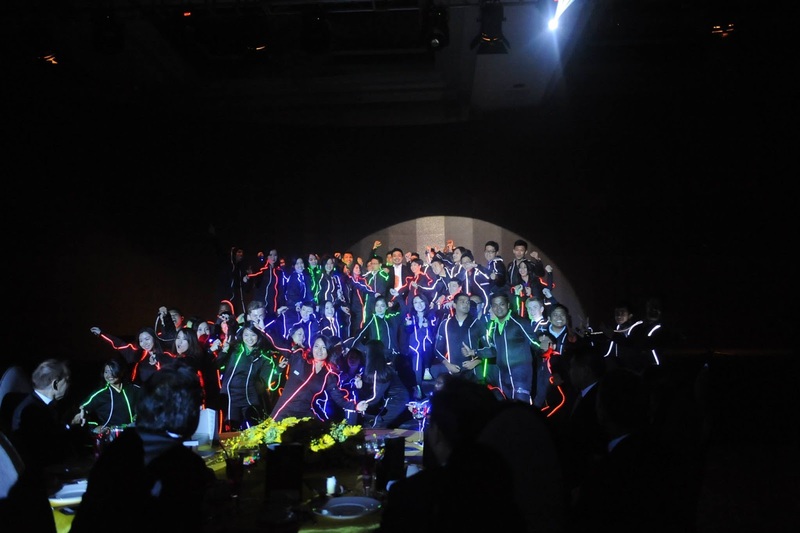 Conceived as a way to bolster Maybank’s already strong position in South-East Asia, the Challenge will ensure that Maybank continues to attract the very best in graduate talent from the world over. 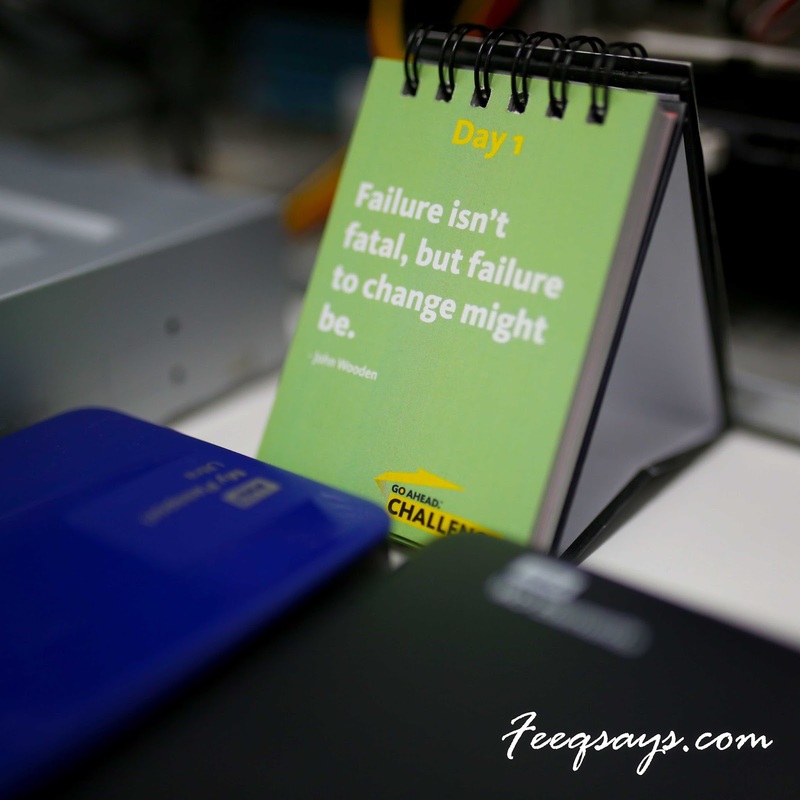 This year, I manage to follow Maybank Go Ahead Challenge update through their social media and it is really interesting when you can see the student have to challenge theirself. I had opportunity to attend their Gala Dinner and thank you Chirstopher Tock and Jessica from Social Grooves for the invitation. 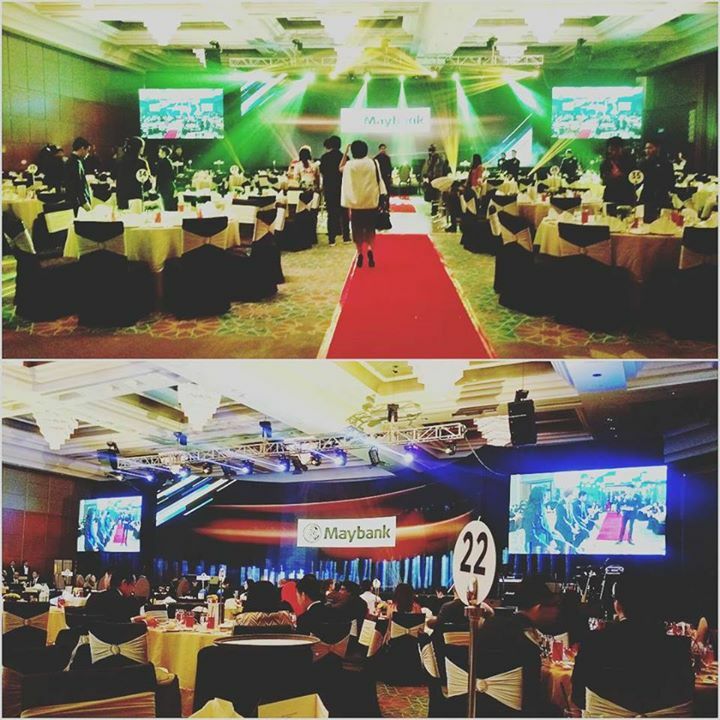 Trust me, it’s totally worth to spend my birthday night in the event. Yes, that night is my birthday day. 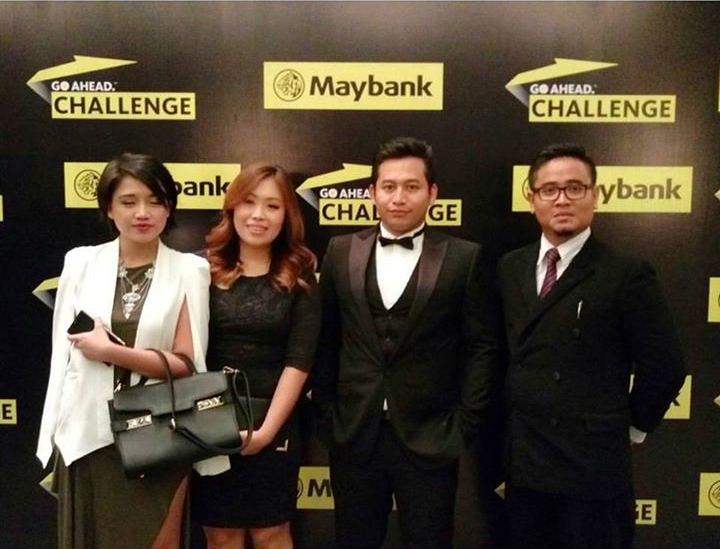 Congratulations to Ricky from Uniten who are the winner for Maybank #MoreThanAChallenge . 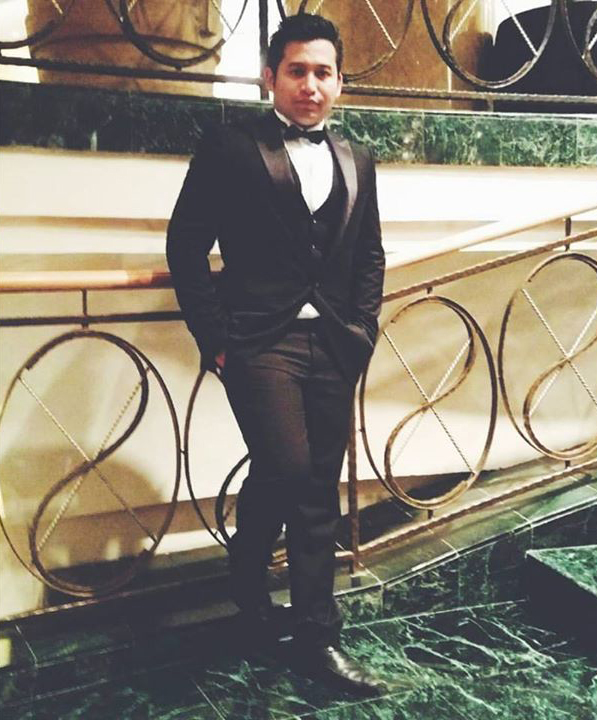 He walkaway with USD1K and he will internship in New York. This guy is from Mechanical Engineering. 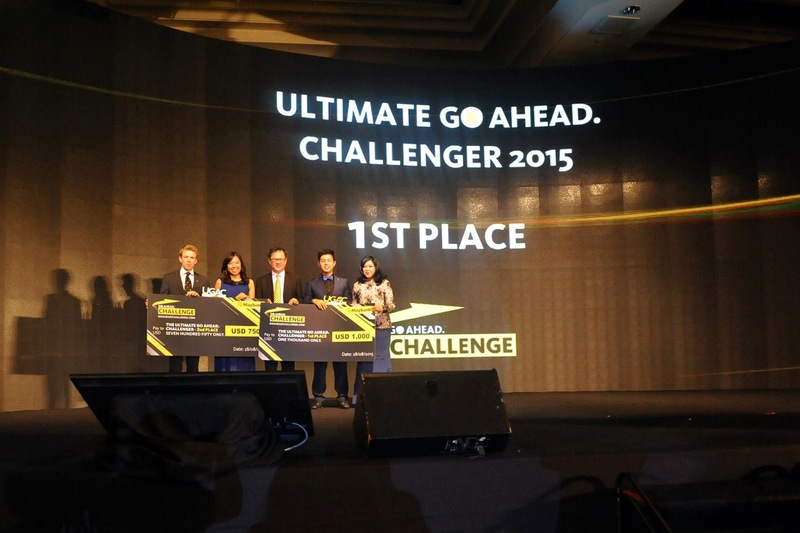 So, who said you can’t win because you are not from business background student? Congratulations Maybank for organizing such successful event that give an opportunity to students or I should say young people to challenge theirself. I’m kind of impress with the challengers performance. They are talented! 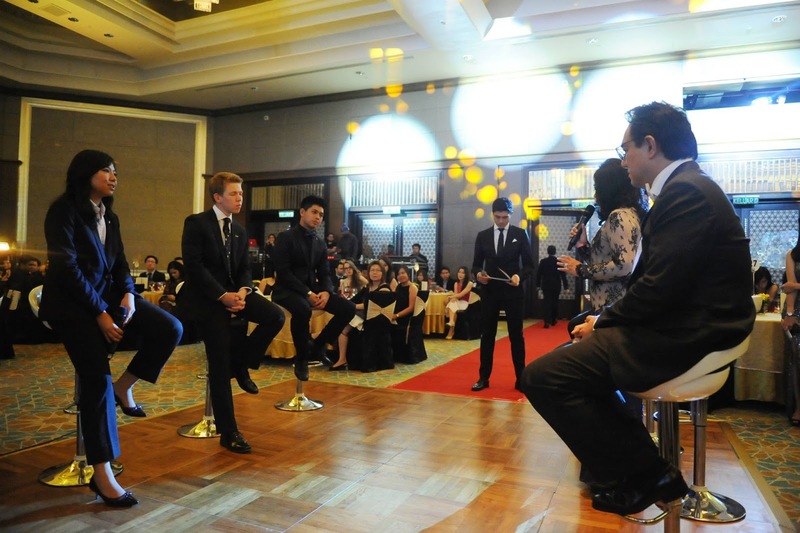 Q&A session of the finalist for the Ultimate MayBank Go Ahead Challengers. Something I learnt. Stay humble. Congrats to all winners! So, are you ready for the next challenge?! 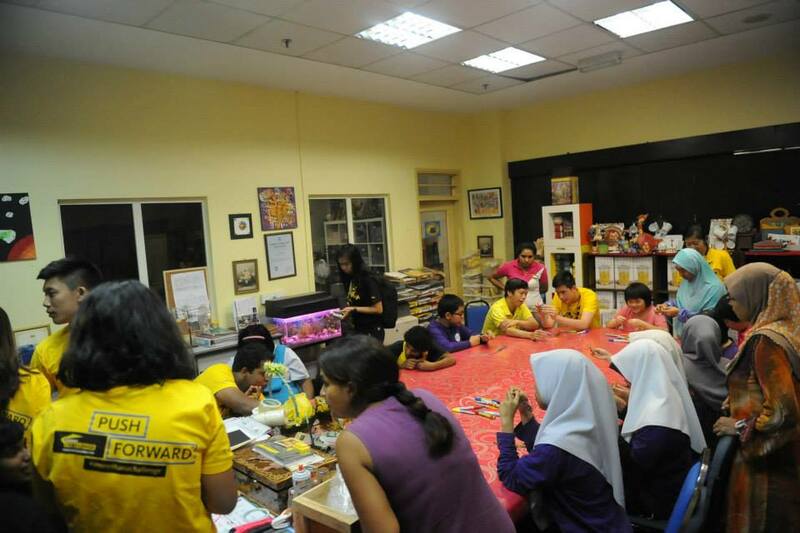 Some of their previous activity. Do check out HERE for photos.